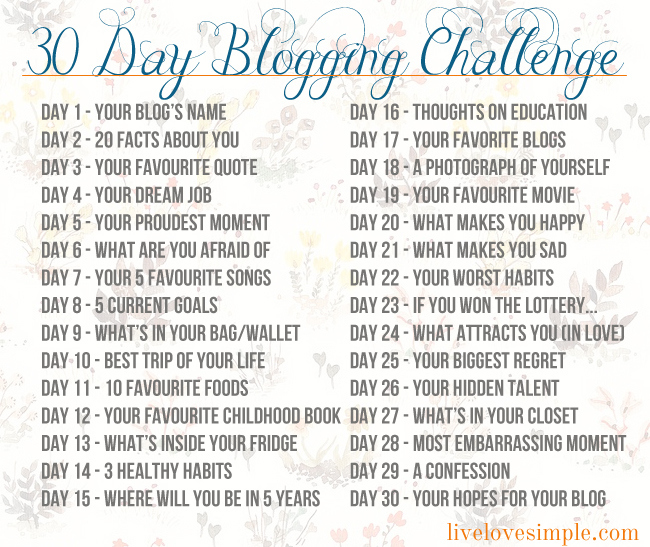 Day 1 – My blog’s name. My blog’s name is Two Wheeled Life. Why? Because I am a motorcycle enthusiast. 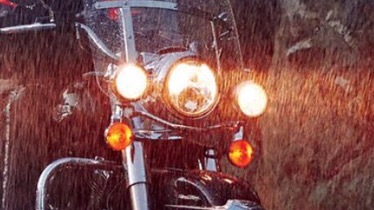 I love to ride. When I’m riding, I’m happy. When I’m not riding, I dream about riding. Pretty sick really. In a way it almost feels like an addiction. I think the main reason why I love riding so much is that it gives me the opportunity to see things. I mean really see things. To be riding on a sweltering hot day and come around a corner to find a tree covered lane that is beautiful and tranquil and begs to be visited.